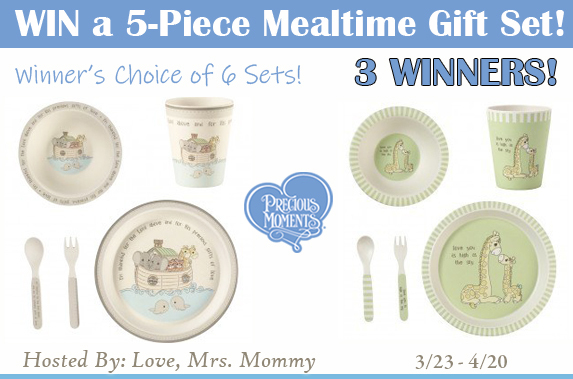 Love, Mrs. Mommy: Winner's Choice of Precious Moments Mealtime Set! 3 Winner Giveaway! 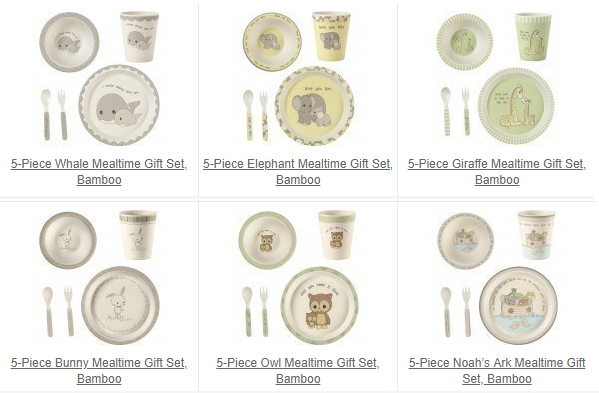 Winner's Choice of Precious Moments Mealtime Set! 3 Winner Giveaway! These mealtime sets are too sweet! Winner receives their choice of 6 sets! Which one would you choose? I would love a Precious Moments set for my 4 year-old grandson.